Free Download! 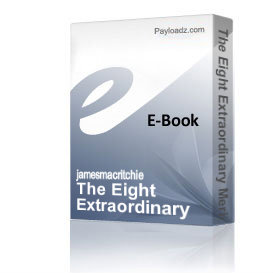 Description The ninth practice of twelve, The Macrocosmic Orbit, of "The Eight Extraordinary Meridians Qigong Training Program," by renowned author, James MacRitchie. The "Global Energy Crisis" is as much internal as external. Qigong is a "Global Energy Solution". This audio book is the ninth practice in the condensed audio version of Jim's three books, and his nine month Training Program, developed over twenty-five years. You too can learn to cultivate your own energy - enhancing your life and quality of being in every way.